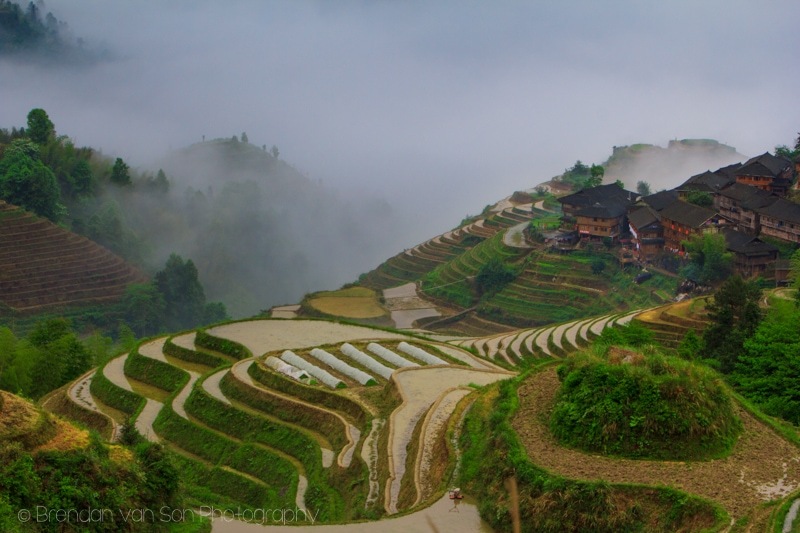 I caught the bus from Guilin to the village of Dazhai, which sits at the base of Longji Rice Terraces, a place us foreigners like to call “Dragon’s Backbone Rice Terraces”. 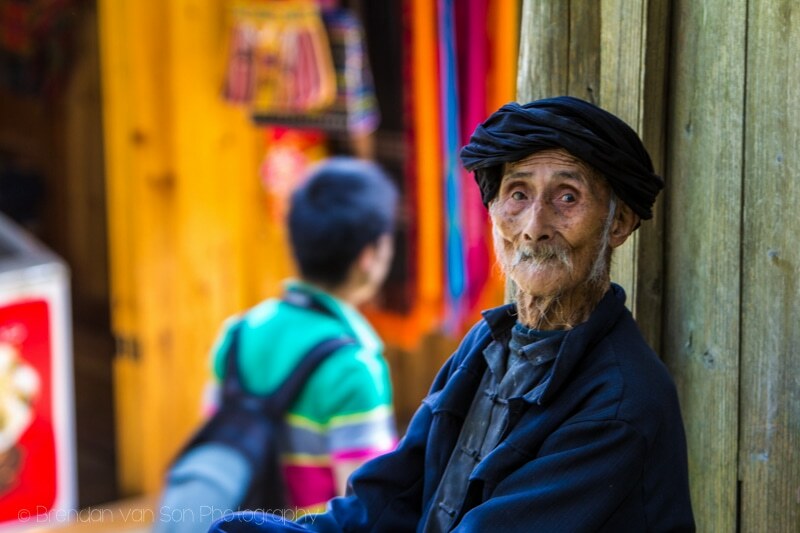 The region was high on my Chinese travel photography list, and I was eager to check it off. The only problem is that when I arrived, I did so to a white wall of mist and clouds. For most of the first day, I couldn’t see my hand in front of my face, and only the very occasional break in the clouds would reveal the beauty that within our midst, in the mist. 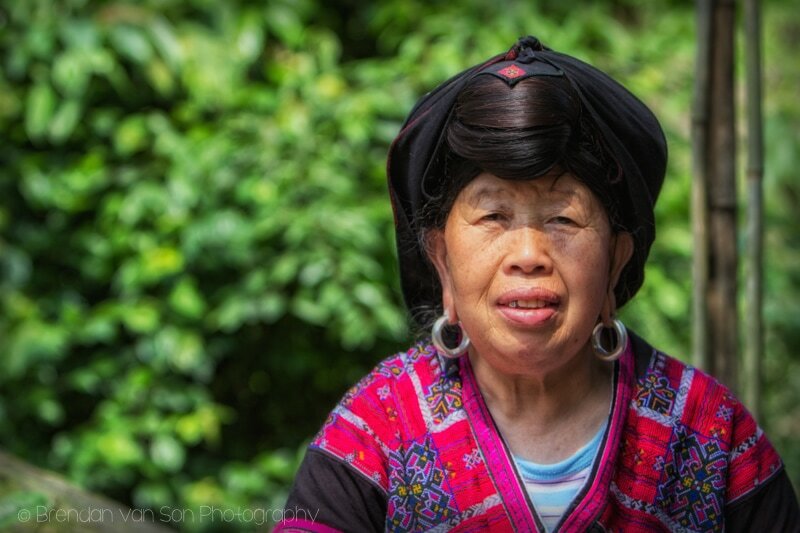 We stayed in the village of Tiantou, a 40-minute hike straight up into the hills from Dazhai. Our room was perched along a cliff with a view of the rice terraces. I sat perched at the window wishing, and hoping it would clear. By the time it was dark on the first night, it still hadn’t. I woke the following morning to the sound of my alarm clock blasting its 5am caw. I slipped on my gear, clicked my camera into the tripod and stared out the window at a pitch of black. As the morning began to show its light, I watched a hole appear in the sky. 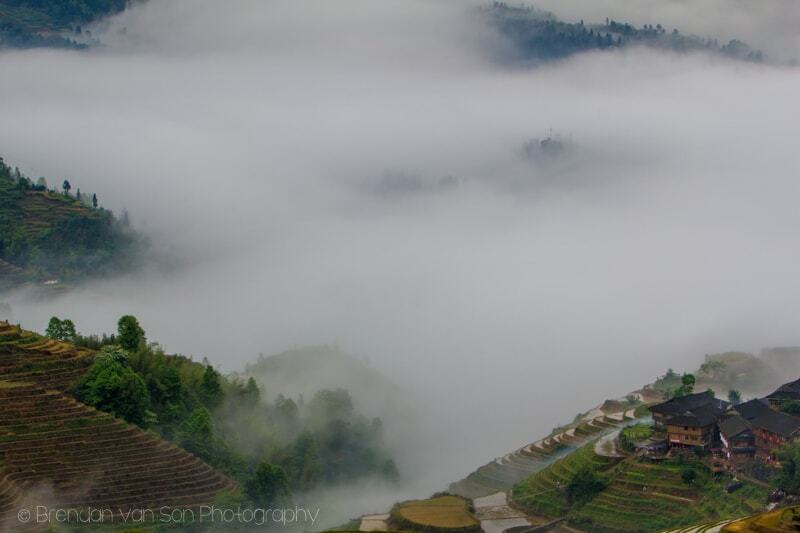 With night still clung to our eyes we hiked up as high as we could while the clouds tumbled down the valley below. We found a spot where the scene developed down below like a set of rolling waves on the open sea. 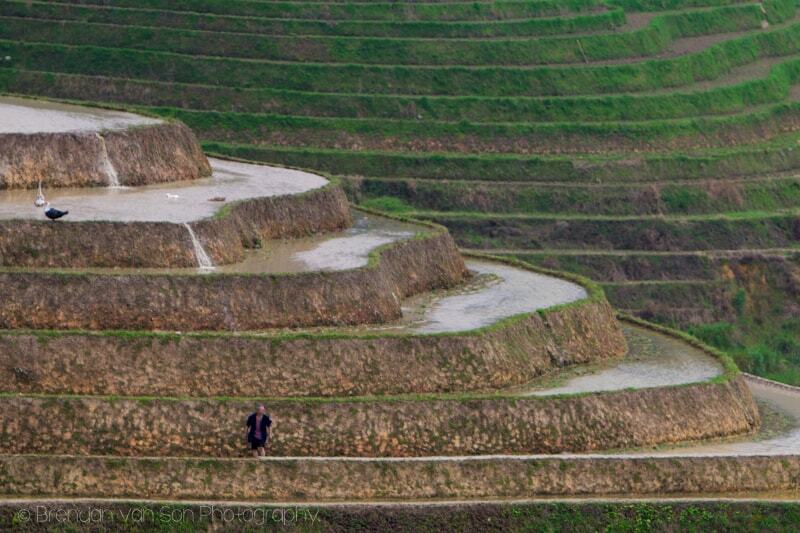 Ridges of rice terraces form like, well, a dragon’s backbone. 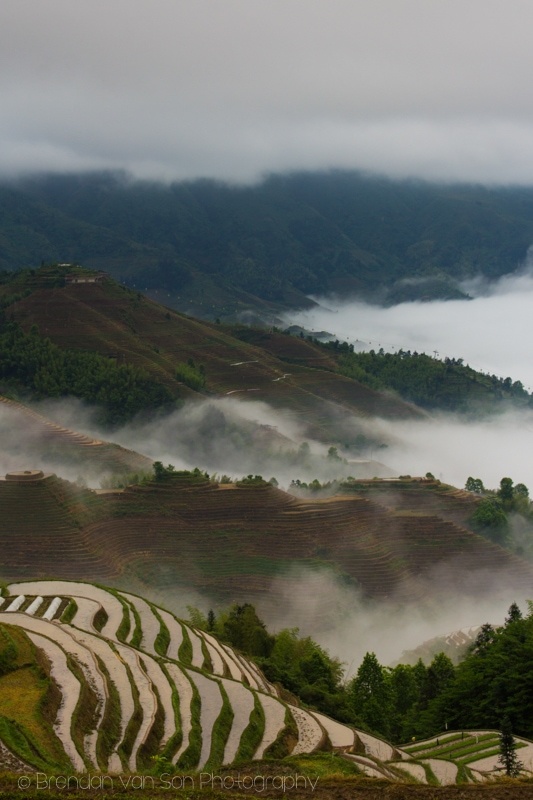 Below, the village of Tiantou sits a top the quilt of clouds like a town built in the sky. Completely content with what I’d seen by 8 in the morning I climbed back into bed and slept until lunchtime. 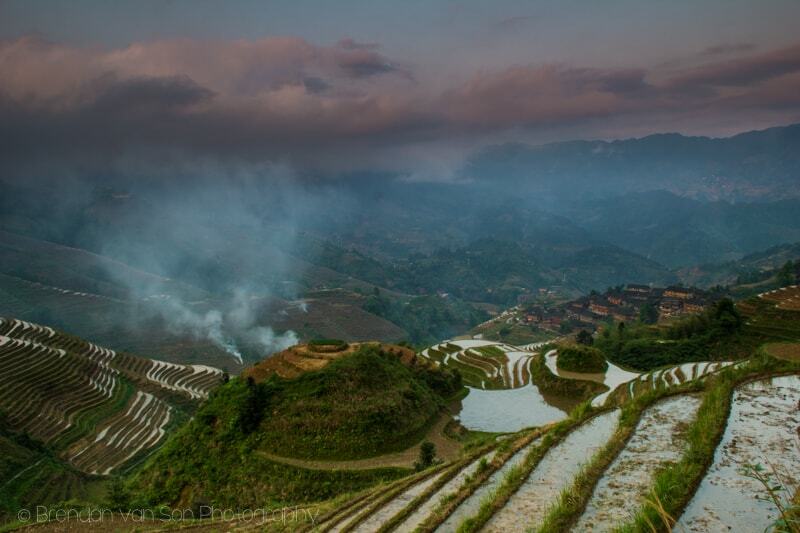 In the evening, the sky was blue – a rare sight in the Longji Rice Terraces. 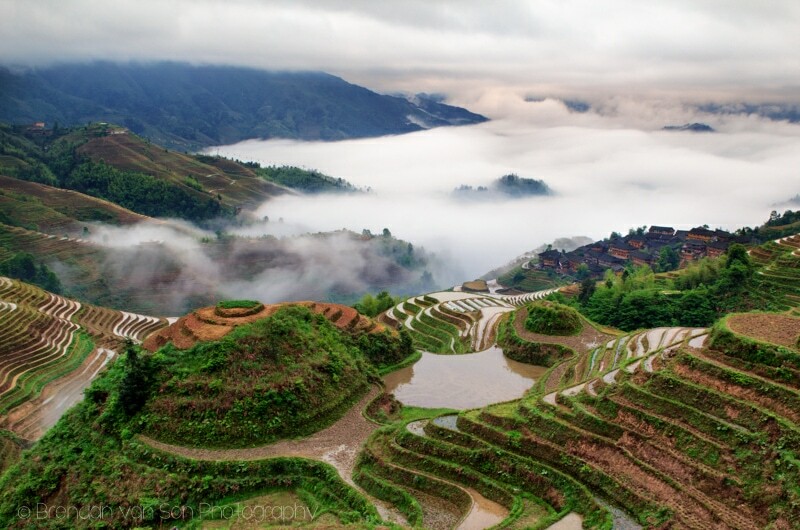 But by the time the evening light found its way through my lens and onto my camera’s sensor, the sea of clouds had again flooded the Dragon’s Backbone Rice Terraces and my view along with in. In the morning, we crept down the hill to Dazhai. We stopped to laugh with an elderly woman tending her flock of baby ducks. 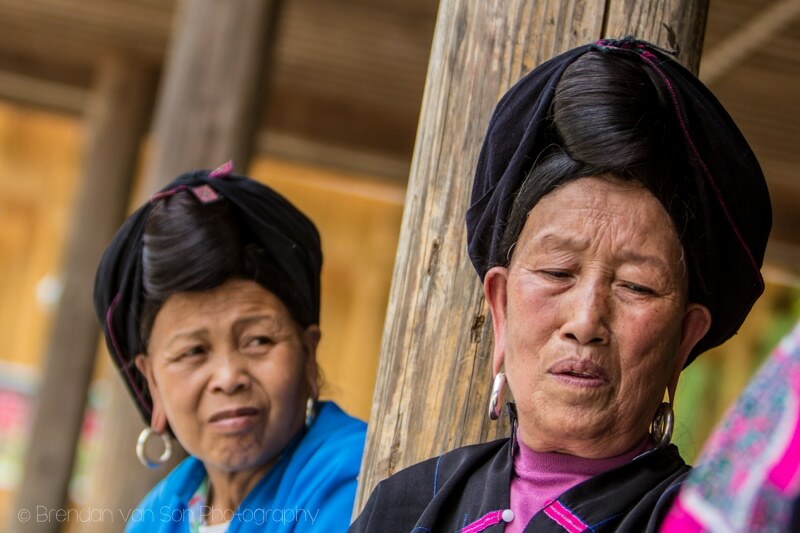 I joked with an Ethnic Yao minority woman, whose hair when unraveled would touch the floor. 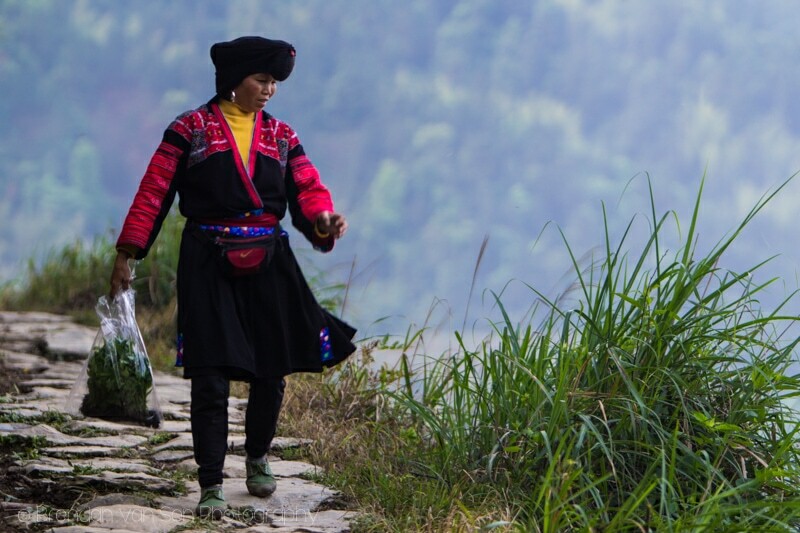 But most of all, I wished that all the travel destinations in the world were still only accessible by foot. 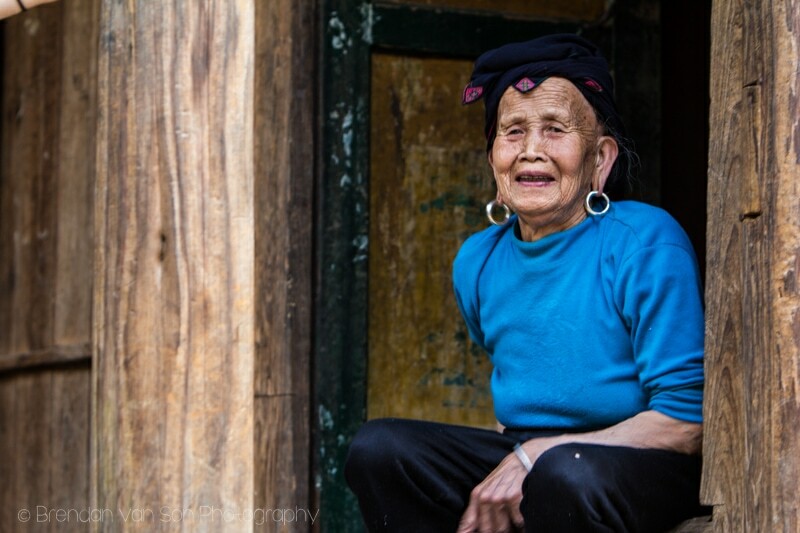 In the village of Tiantou I had peace, solitude, and beauty. And despite the handful of tourists, I almost always felt like I had it to myself. A rarity anywhere in the world, let alone China. Truly beautiful landscapes captured! 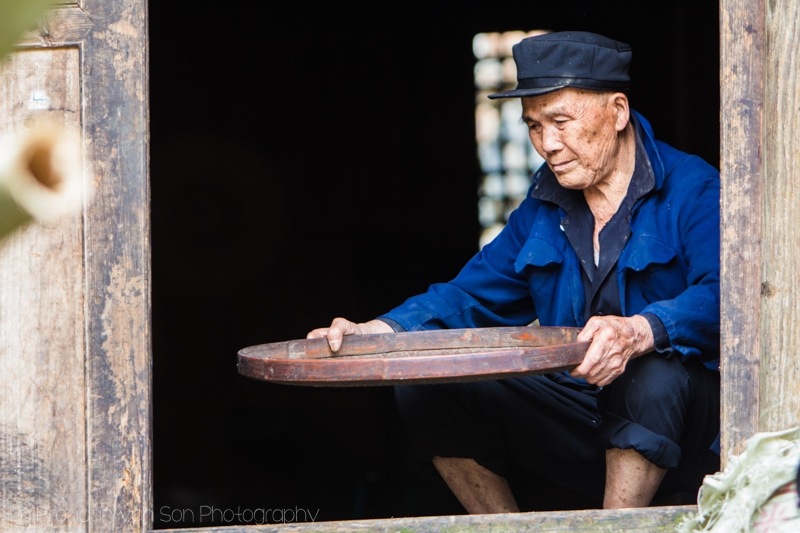 The human interest photos show a colourful side of China. When I was in China in 1985 in the cities the dominant clothing colours were navy blue and army green. — Thanks for sharing Brendan. Beautiful photos Brendan. You make me want to go back to China . Thanks Sue. It really is such an interesting country on so many levels, isn’t it?! 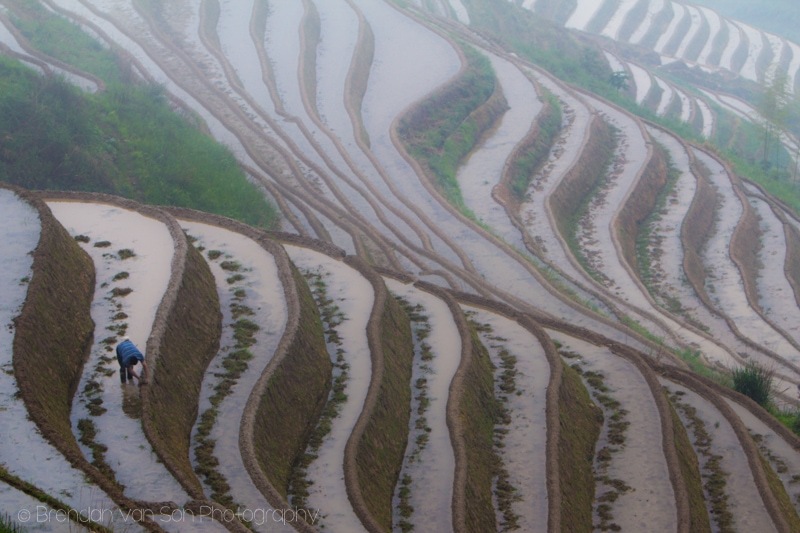 while the rice had just been planted affording the beautiful curves which make the terraces so abstract this time of year. in the whole week I was photographing but, still, I got amazing images which I used for my 3rd year project, printing them very big – 40 – 60cm. I did have a long lens which I used for certain shots but most of all I used my 24-105 on my Canon 5D Mark II and it worked very well. I was wondering what lens made you happiest and what camera you used – film or digital. Iam going back this Spring to shoot film. Perhaps 4×5 large format. I would love to hear from you. Thank you so much for your images. Best, Susan Georgette.